This Memorial Day, join us for news, speculation, and more! First up, Sony has laid claim to a July 2020 release date for an "Untitled Animated Movie." 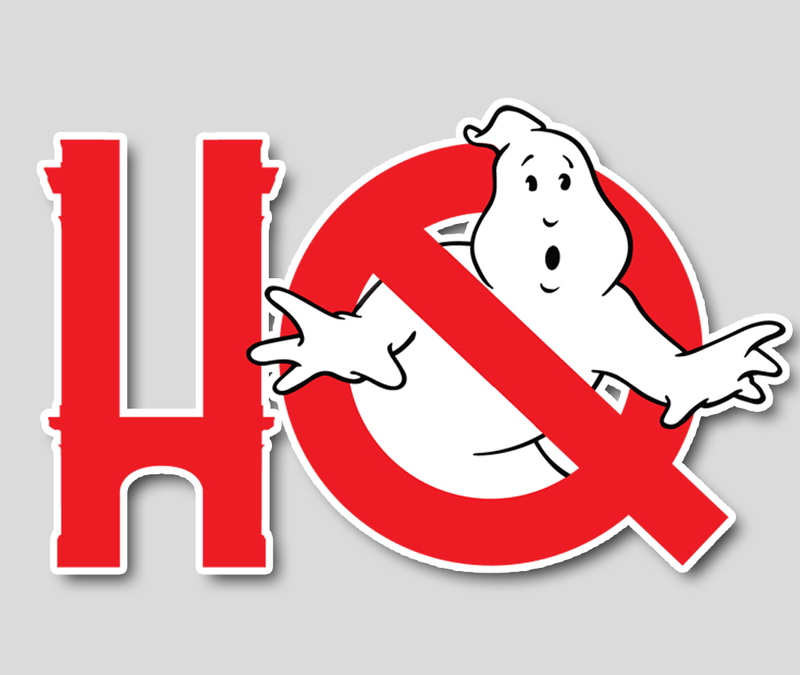 Troy and Chris discuss why, or why not, that date would make sense for a new Ghostbusters animated film. The boys also chat a bit about Ghostbusters 101 #3 from IDW Comics, the Licensing Expo and the upcoming Ghostbusters Day, a little Shakespeare update, and some discussion about the amazing pluses and pretty glaring minuses of Diamond Select's first wave of Ghostbusters II figures.